The snare drum is a musical instrument in the percussion family. 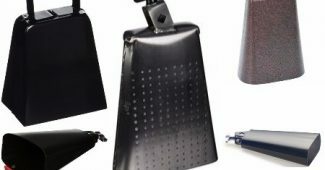 It is an essential part of the drum set (drum kit). The snare drum is part of the marching bands, drumlines, parades, concert bands, rock bands and also modern music. The drum has two drum heads which are made of plastic or animal hides (calf skin). 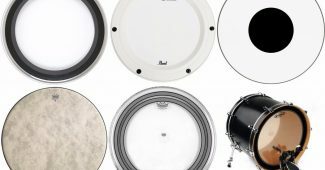 In the drum set, the snare drum is the smallest and the side drum. To play the snare drum, you need a mallet or a drumstick. 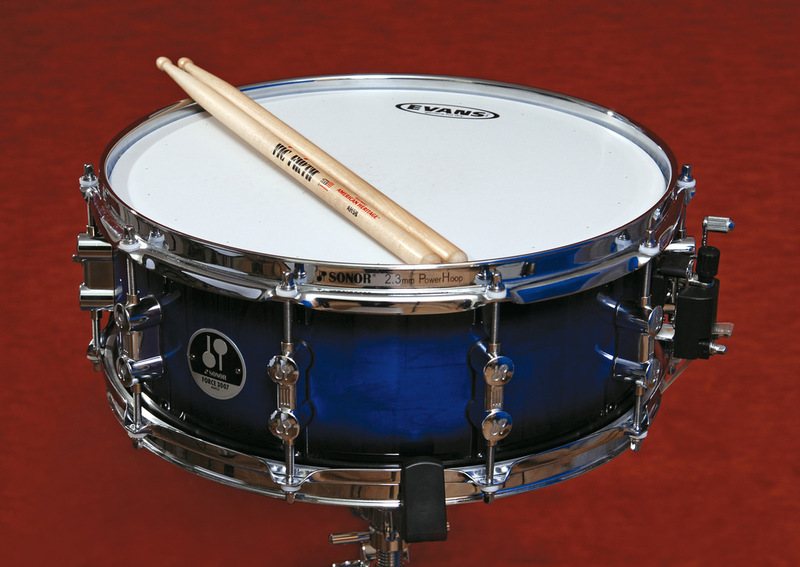 When struck with a drumstick, the side (snare) drum produces a sharp staccato sound. The snare job has been a member of the orchestra for over two centuries. The snare drum comes from the Tabor; it is a small old drum that is played together with a pipe (fife). Around the 15 and 16 century, the Swiss mercenary troops used the Tabor and the fife during wars. In 1610 Basel Switzerland, the Swiss wrote the first rudiment. 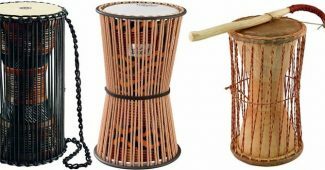 The drum evolved yet again in the 17th century; screws were used to hold the snares together which stopped the snares from rattling. Before the nineteen century, the snare drum was avoided because of its “definite” pitch. In 1956, Marion C. Evans redesigned the snare drum; he used a plastic (Mylar) drum head instead of the traditional calfskin. 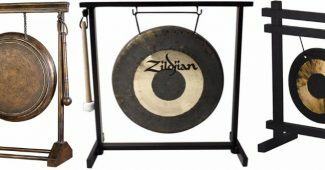 The mental snares were introduced in the 20th century. The English and the Scottish call the snare drum “the side drum,” but the Italians call the drum “Tamburo piccolo” (little drum). 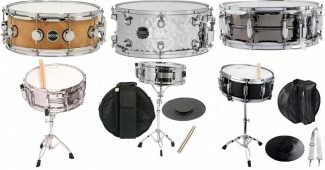 Presently, the snare drum is not only used in marching parades but also in different genres of music like the pop, jazz, and even the modern orchestral music. 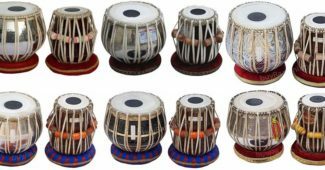 The drum has eight (8) to eighteen (18) snares which are made of nylon, plastic, silk, metal extended across the snare head. The snares produce terse sounds; the name of the drum was culled from its sound. 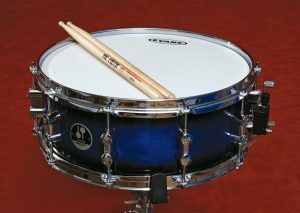 The snare drum is usually placed on an adjustable stand to allow the player adjust the height and the angle of the drum. What are the right mallets or sticks to use? The drumsticks or mallets determine the sound of the snare drum. 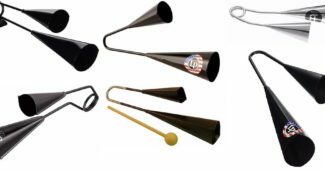 For example, the military music sticks are different from the ones use in playing jazz (wire brushes). A typical drumstick for playing the snare drum is thin and tapering to the tip. However, the military use a thicker and heavier drumstick. 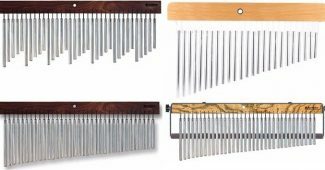 To get a “darker” sound the drummer uses marimba beaters, and hard-felt mallets produce a course sound. Each snare drum is unique, for instance, the Caixa Malacacheta is a Brazilian deep snare. 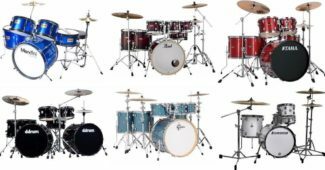 The Tarol is smaller than the drum set snare, while the marching drum produces a deep tone. 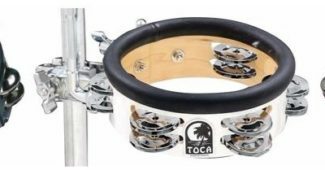 The drum set snare is smaller in depth than the marching snare, but it is bigger than the tarol, the Piccolo gives a higher pitch.